#WorldKindnessDay is a top trending hashtag all over social media today. 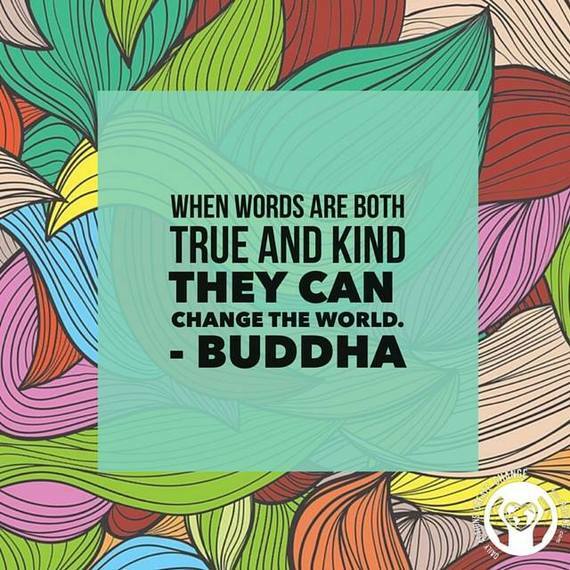 People from all over the world come together to create change through kind words and actions. I believe that creating a culture of kindness will replace hate, indifference and apathy. #WorldKindnessDay is a top trending hashtag all over social media today and I wanted to take a moment to explain. World Kindness Day was first introduced in 1998 by the World Kindness Movement. 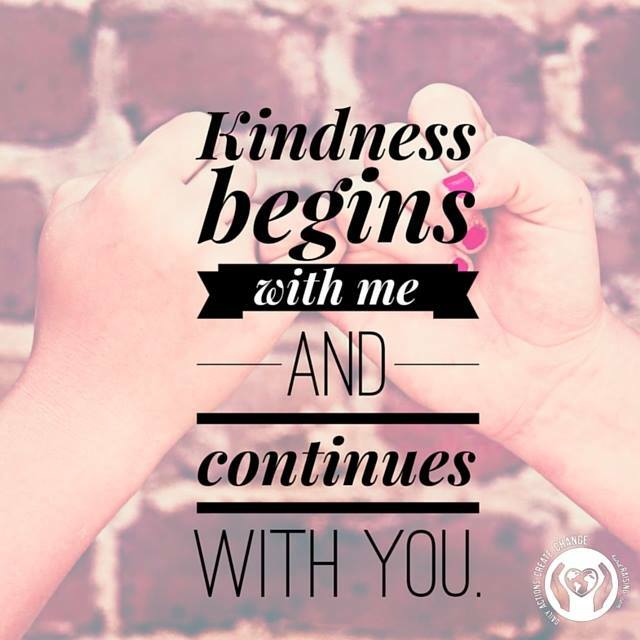 The World Kindness Movement (WKM) is an international organization that has no political or religious affiliations. It was formed in Tokyo in 1997 when Japan brought together like-minded kindness organizations from around the world. The mission of the WKM is to inspire individuals towards greater kindness and also to connect nations to create a kinder world. Members of the movement include over 25 nations with representatives from Canada, the United States, Australia, Brazil, China, France, India, Italy, Japan, Liberia, Malaysia, Mexico, Nepal, Netherlands, New Zealand, Nigeria, Oman, Pakistan, Romania, Scotland, South Korea, Switzerland, Thailand, United Arab Emerites, Ukraine and United Kingdom. 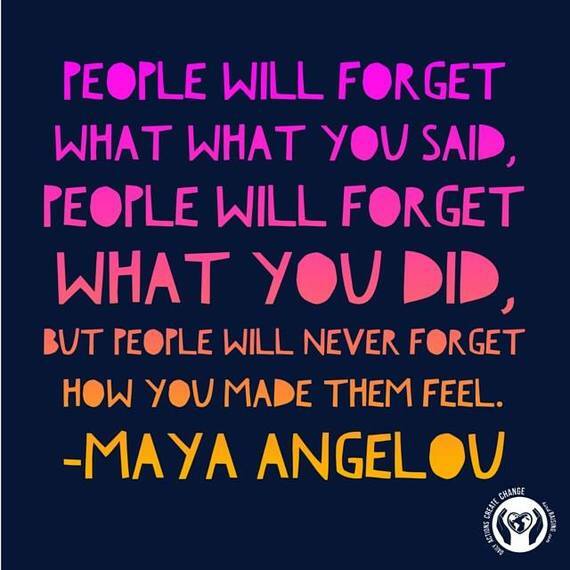 World Kindness Day is one of my favourite days of the year. People from all over the world come together to create change through kind words and actions. I believe that creating a culture of kindness will replace hate, indifference and apathy. If we do this, we can be on the path to eliminating bullying and other issues that can be reduced and with positive actions. 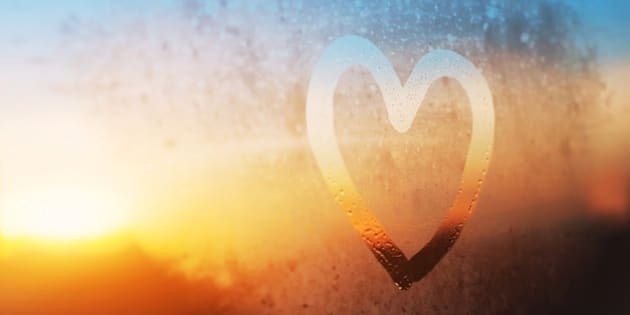 In September I launched kindraising.com -- an online place to share the stories, experiences and ides of people that have given, received or witnessed kindness -- the actions that have changed someone's mood, day or circumstance. Stories that inspire people to pass it on. 1. One act of kindness leads to another. When you are on the receiving end of an act of kindness, you are often inspired to pass it on and it creates a ripple effect that is potentially endless. 2. Being kind doesn't cost you anything. Hold a door open, give someone a compliment, hang out with someone who looks like they need a friend, help someone with their groceries, shovel a neighbour's driveway or make a random thank you note for your friend, teacher, coach or parent. 3. You're not too young or too old to be kind. We can all do something to make someone's day just a little bit better. 4. You don't have to plan ahead, just make thinking about others something that you do. Keep your eyes and ears open for opportunities to step up and do something. 5. Share what you are doing or what others have done for you and it will inspire others. I have travelled across Canada and met people of all ages who are taking action to make a difference. Students collecting food for their local food banks, young girls donating their hair to make wigs for children going through chemotherapy, groups of women who get together to knit scarves for the homeless, families cooking and serving food at soup-kitchens and I know of a 70-year-old man who has volunteered more than 1,000 hours at a nursing home. These are just some of the people using their gifts to create change. You are never too young or too old to give and we should all give what we can, when we can and how we can.